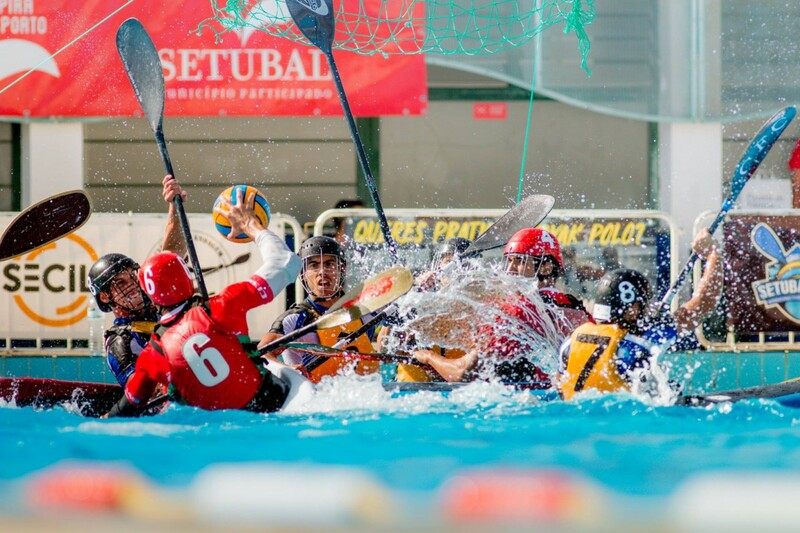 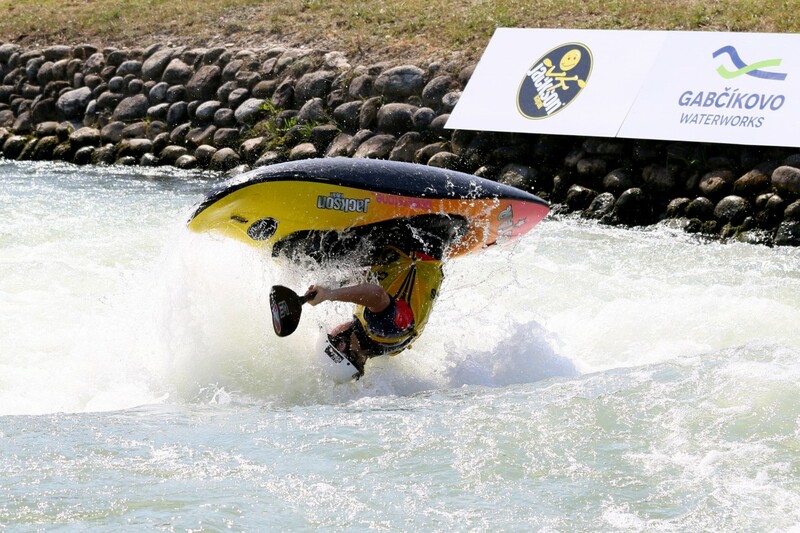 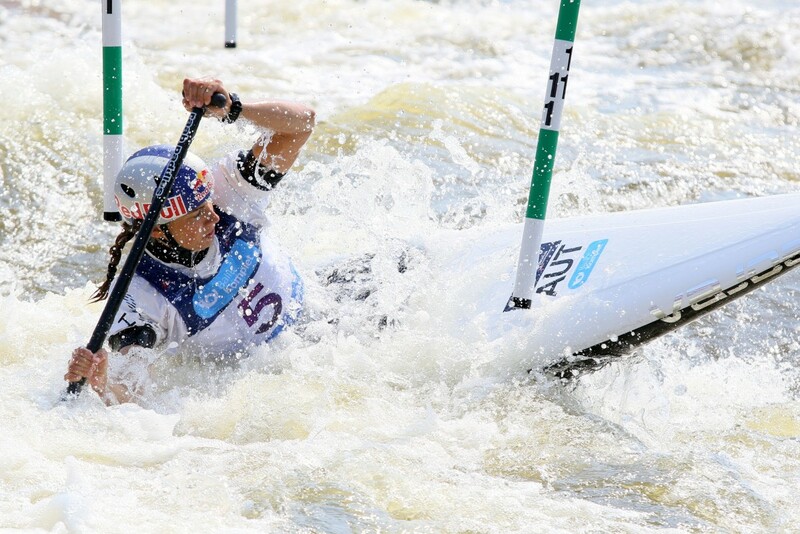 La Seu d’Urgell will host the most important canoe slalom competition of the year 2019. 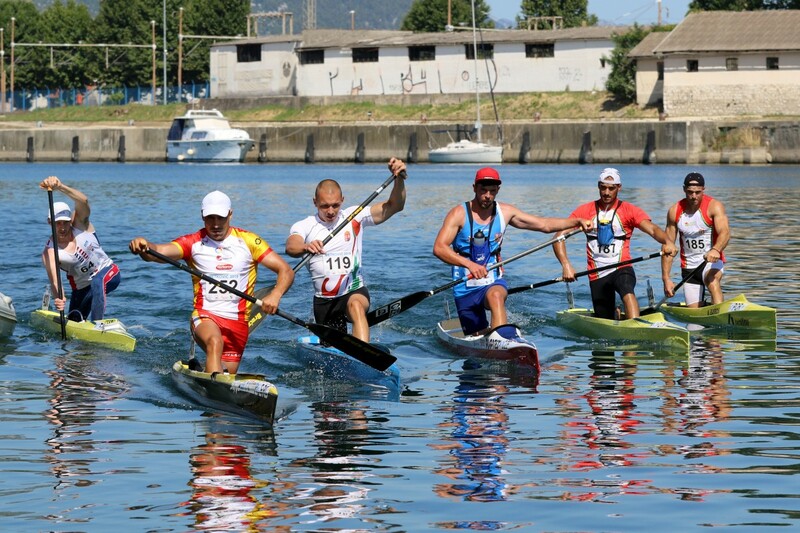 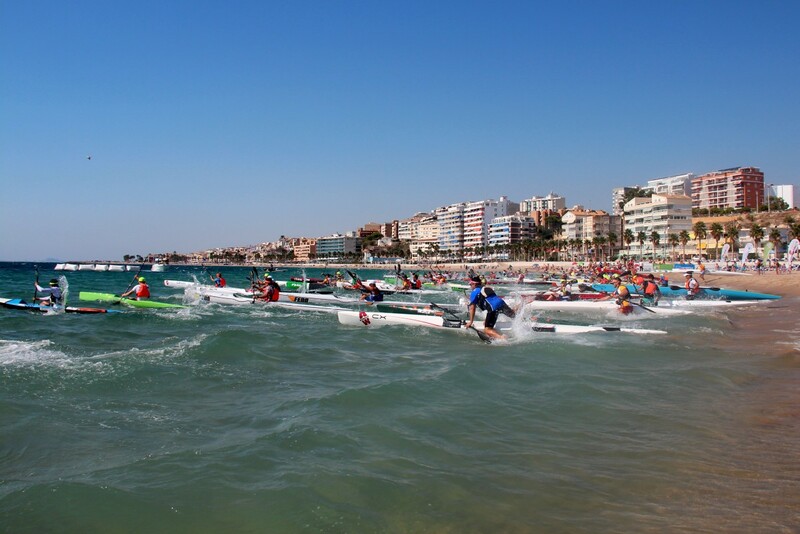 World Championships and Olympic Qualifiers will be held in Spain in the end of September and many athletes took the opportunity to train and compete on the course at the second race in the Pyrenees Cup race series. 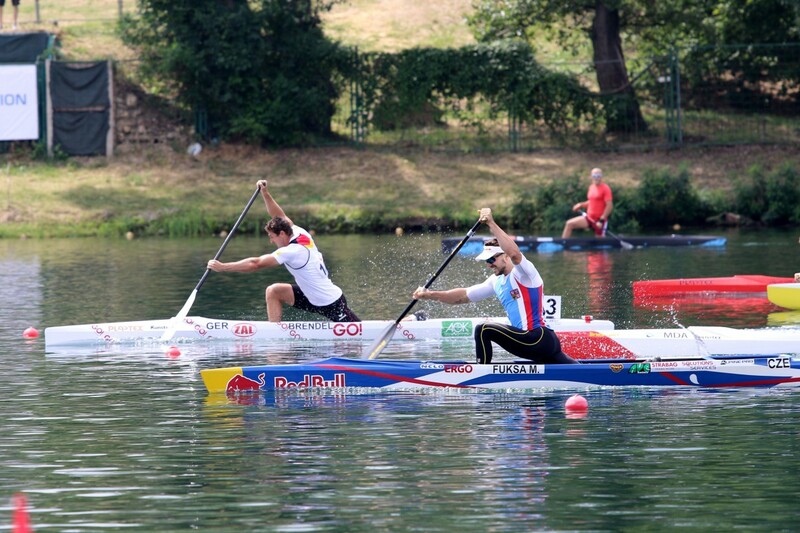 Wins in main events of the 47th Amsterdam Waterland Marathon went to Denmark and Hungray thanks to Mads Brandt Pedersen and Zsofia Czellai-Voros who were the fastest in their respective categories. 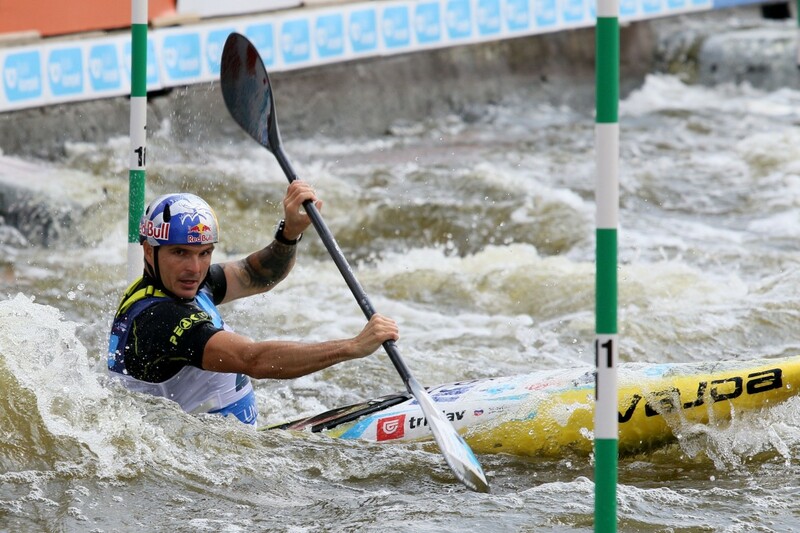 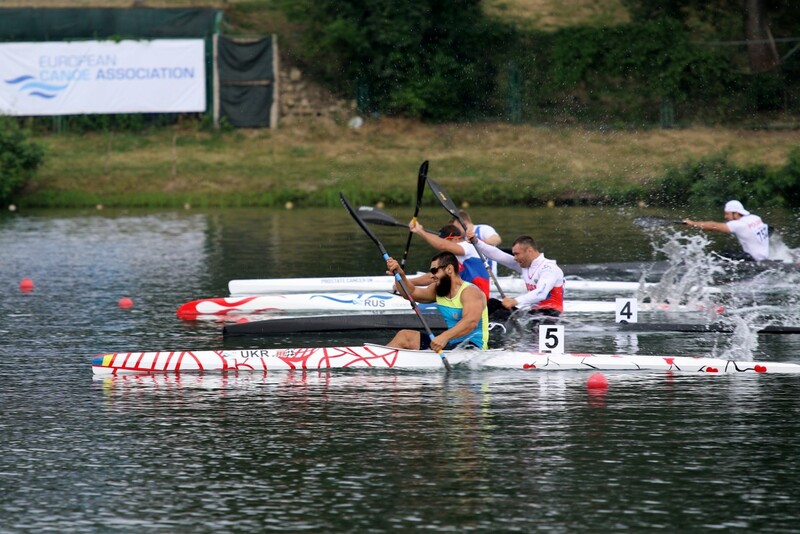 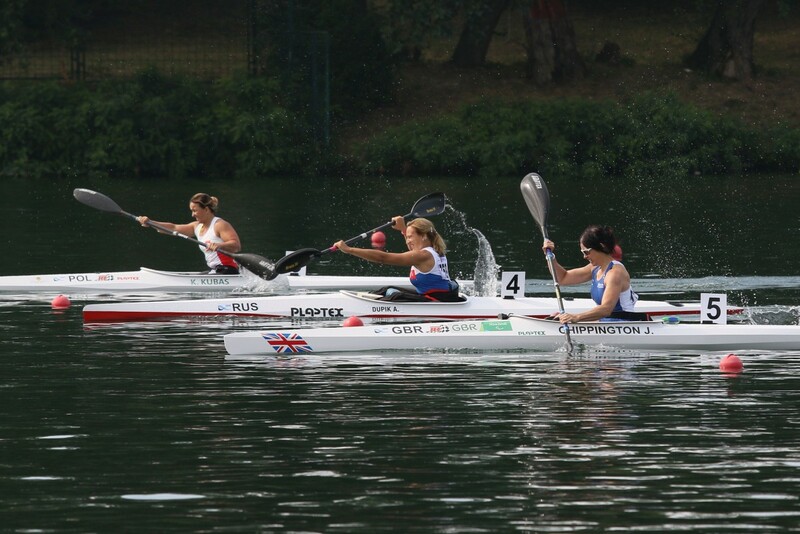 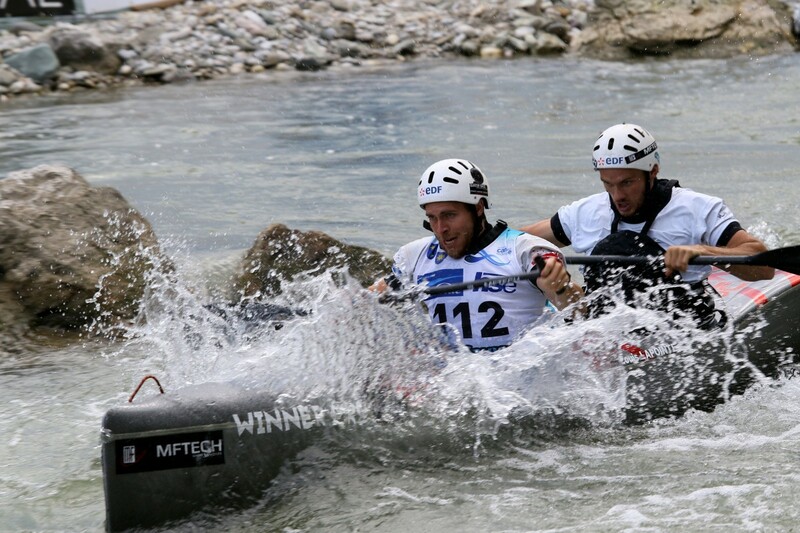 Kolpa River, a river running on the border of Slovenia and Croatia, hosted the second ECA Wildwater Sprint Canoeing European Cup race in the year 2019. 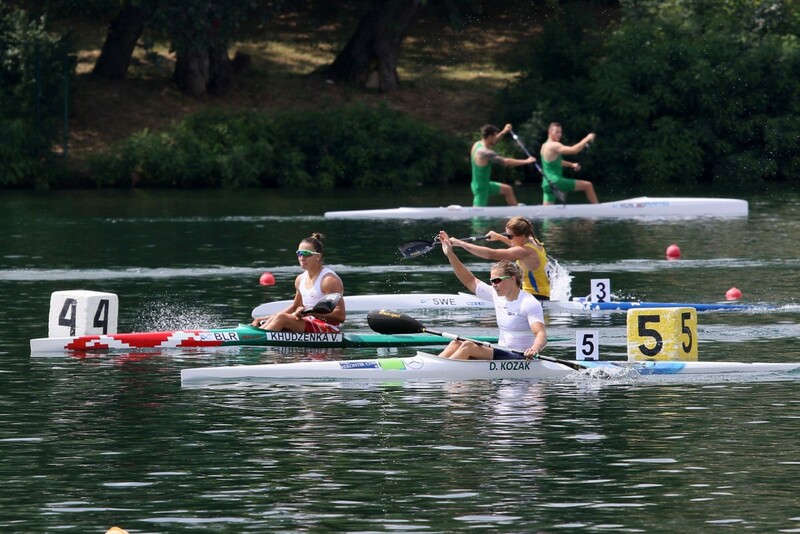 Reigning World Champion in men’s K1 Nejc Žnidarčič from Slovenia added another win to his impressive medal collection.